JERMAIN Defoe says he has signed for Rangers to try and be part of the club’s history. 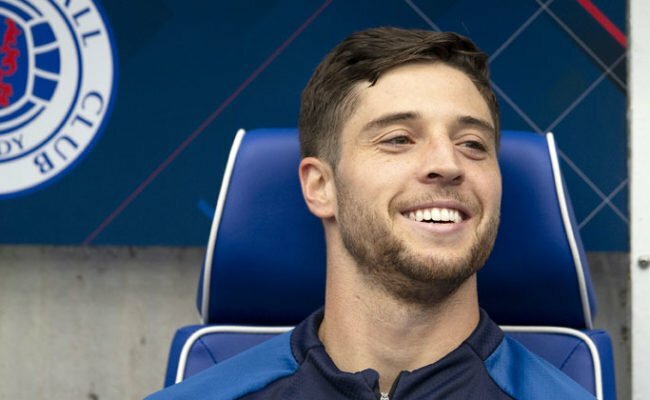 The striker joined up with the Gers on their winter training camp in Tenerife on Monday after signing on an 18 month loan deal from Bournemouth. 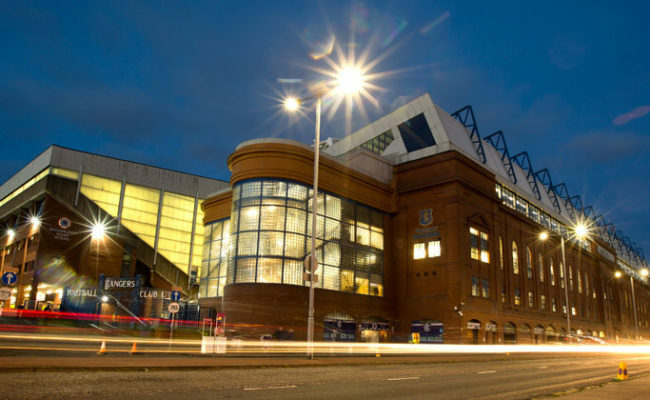 At 36-years-old Defoe admits he still craves a challenge in football and the one at Ibrox was one he couldn’t resist. “This was before there has even been any contact so to actually be here now I am delighted. 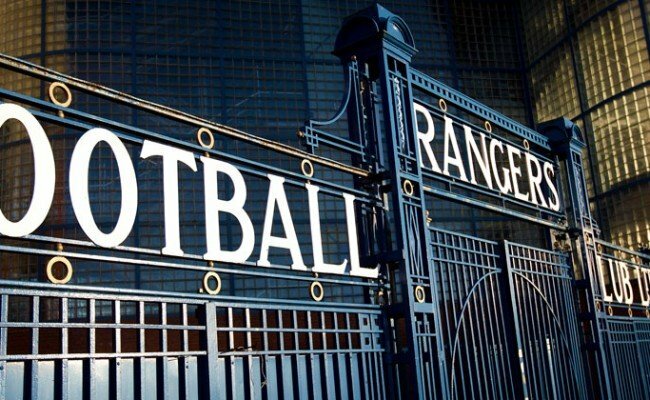 “This is a massive football club and a good opportunity. This is another league for me and I am really looking forward to it. “I wanted to come here for obvious reasons; I have always known it is a massive football club. “The history of the club, as players those of the sorts of clubs you want to play for and do well at. You want to be part of the history if you can. “It was an easy decision to be honest; if you love your football like me and you get an opportunity like this it is hard to turn it down. “I have been in the Premier League for so long and it is always nice to have a different challenge. “Sometimes you can, not get comfortable, but you are in your comfort zone there and sometimes it is nice to get away from that and just try and find that fire again, set targets and have a different challenge. “Winning trophies was another draw, especially how well the lads have done since Stevie has been in. 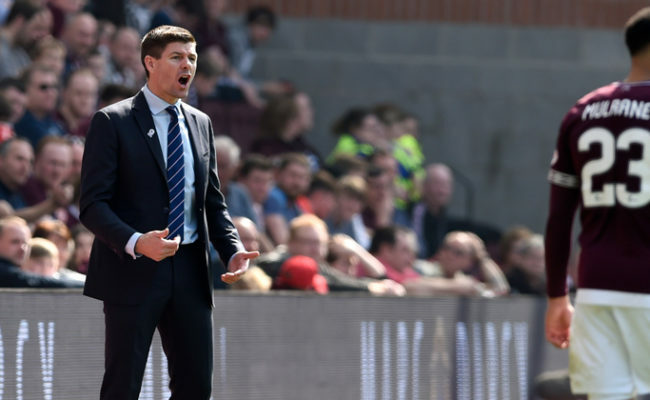 Defoe will link up again with his former England teammate Steven Gerrard at Rangers and he admits the manager helped lure him north of the border. 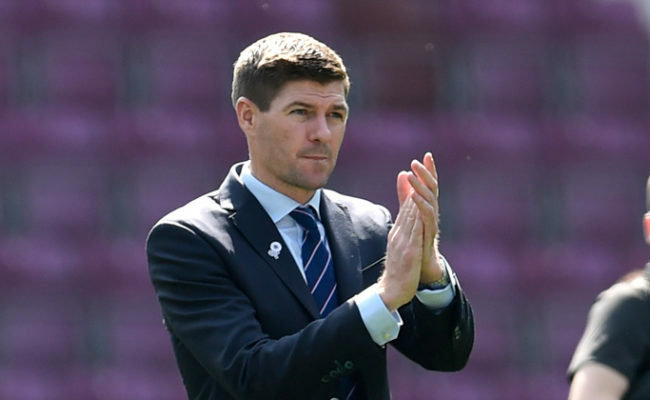 He has been watching from a far as Gerrard has guided the Gers through the Europa League and to the top of the Premiership table. He continued: “Steven had a big influence because he is an ex-teammate and someone I have always admired and respected. “He is a young manager and his enthusiasm is amazing. He wants to do well and like me he wants to be part of the history of Rangers and create something special. “But even before Steven I have known the size of this club and the support, they are special football fans. “It might be a little bit strange having him as my manager; I had it a little bit with Eddie Howe because I was at loan at Bournemouth when I was really young but only for a few months.